Without our volunteers, we wouldn’t be able to fulfill our mission. Volunteering at Hallockville is a great way to become involved with the community. We have a wonderful group of people who are dedicated to helping preserve our shared agricultural heritage. Volunteers select their amount of involvement. Some come one day a week, others one hour a month. Some work from home, and others help out for special events and school programs. Whatever works for you, works for Hallockville Museum Farm! What do Hallockville Volunteers do? The History Buffs – give tours, prepare exhibits, work with artifacts, research and more. The Tuesday Crew – keep the buildings structurally sound. They are carpenters, painters, electricians, plumbers and helpers who gather Tuesday mornings to see what needs to be done. 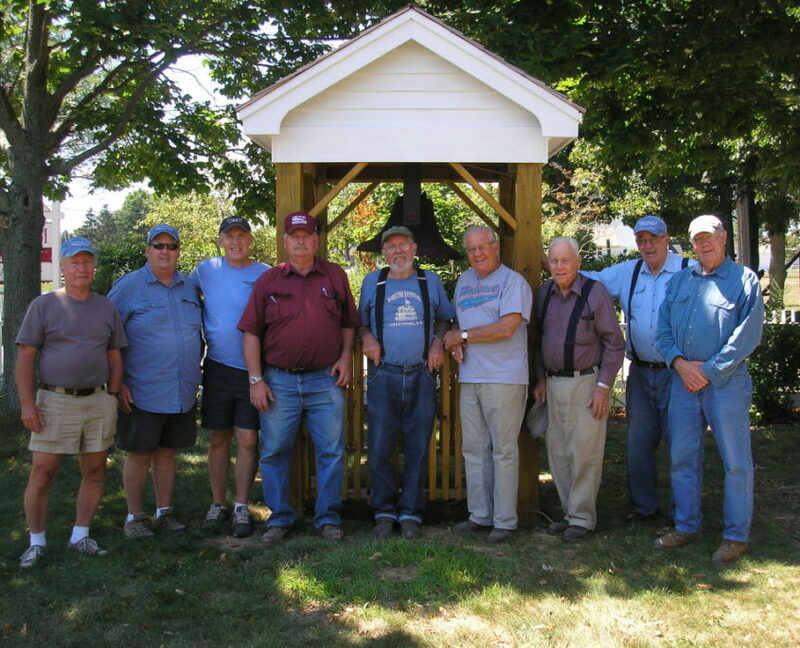 Projects have included designing and constructing a structure to house the historic bell; renovating the Trubisz House; shoring up the foundation of the Homestead; repainting fencing and other important tasks. The Gardeners – Under the direction of Master Gardeners, they keep the grounds beautiful and historically accurate. They tend the Heritage gardens, herb beds, historic roses, and the other plantings on the premises. New volunteer gardeners are welcome and needed! The School Crew – Under the direction of the Education Coordinator, they provide support during classroom visits. Some teach, some cook, some guide children from activity to activity. The Special Events Wizards – get fundraising events organized, promoted, staffed, set up and cleaned up. The Week Day Helpers – answer phones, prepare mailings, make copies, run errands, staff the Gift Shop, etc. as needed and requested by the staff. The Cleaners – The Hallock Homestead, Hudson-Sydlowski House, and the Cichanowicz Home are the most visited sites, and need the most housekeeping. Volunteers keep them in welcoming condition for visitors. Whatever your interests and talents, you will find a home at Hallockville! Just call 631-298-5292 or fill out our online contact form to find out how you can help. Sign-up for our Volunteer e-news updates.  These will include all the ways you can get involved with Hallockville Museum Farm. The best number to reach you at in case of changes in schedule due to weather. Let us know what areas you would like to help with!